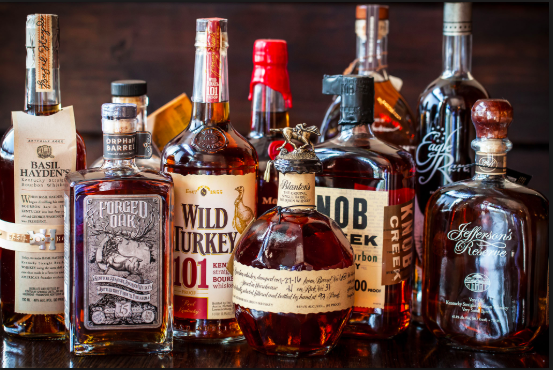 PLEASE JOIN US EVERY THIRD THURSDAY OF THE MONTH AT THE CLUBHOUSE 7pm-11pm FOR BOURBON CLUB. CONTACT JOE GIORDANO FOR MORE DETAILS. ALL WELCOME!